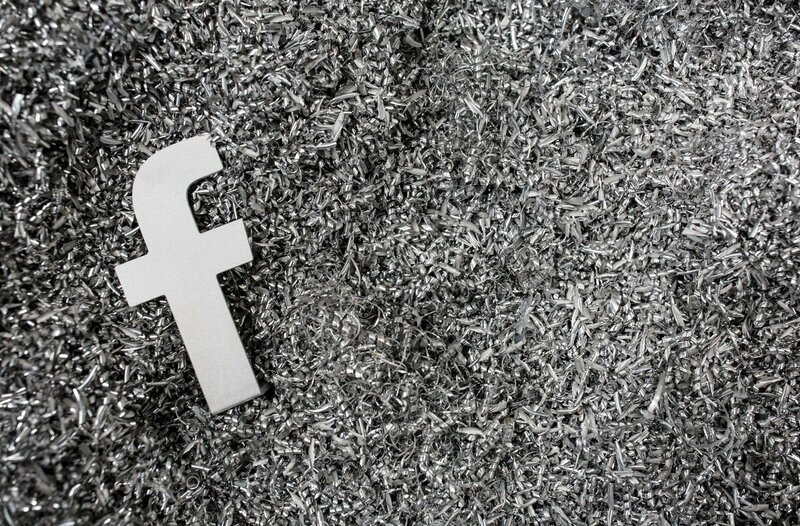 Facebook plans to reduce its greenhouse gas emissions by 75 percent and power its global operations with 100 percent renewable energy by the end of 2020. Since first buying wind power in 2013, the social network and advertising company has signed contracts for over 3 gigawatts of new solar and wind energy - 2.5 of which happened in the last 12 months. In a blog post, Facebook noted that its wind and solar projects are new and on the same grid as its data centers. "That means that each of these projects brings jobs, investment and a healthier environment to the communities that host us — from Prineville, Oregon, and Los Lunas, New Mexico, to Henrico, Virginia, and Luleå, Sweden," the company said. The company previously set a goal of 50 percent renewable energy for its data centers by 2018, but managed to hit 51 percent by 2017. Apple hit the 100 percent mark way back in 2013, while Google managed it in 2017 - although both relied partially on existing renewable infrastructure, and credits for energy sources that were not on the same grid. 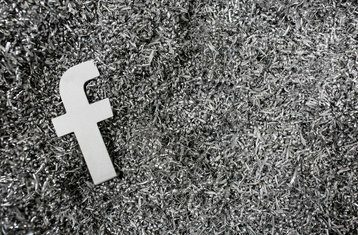 Facebook also joined numerous other technology companies in denouncing the US government's decision to pull out of the Paris climate agreement, and is a supporter of the 'We Are Still In' initiative, which continues to abide by the agreement. The company's moves to improve its energy sources will serve as positive news for a company currently facing a slew of negative publicity - from its involvement with Cambridge Analytica in the 2016 election, to its role in Myanmar's Rohingyan genocide, to its slowing growth.